ClamAV is an open-source program for detecting viruses, malware and other malicious coding/files. It is a plugin for the cPanel and can be installed and enabled for all users on the VPS or Dedicated server. 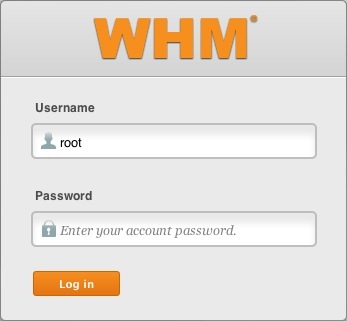 From the search box, in the top left corner of WHM, search for, plugins. To the left of the ClamAV logo, check the box to Install and Keep Updated. Then click the Save button to save these changes. It will now list what it is installing, please wait until it reaches the end and states Process Complete. From the drop-down menu, located under Edit a Feature List, choose the Feature List you would like to edit. Then click the Edit button. Check the box next to Virus Scanner to enable the ClamAV tool in this Feature List. Click the Save button to save these changes. To run ClamAV use the Virus Scanner tool, located in the Advanced section of your cPanel. Please keep in mind that the option "Scan Entire Home Directory" will scan the entire cPanel account and use the most server resources. To learn more about ClamAV and what it can do, go to ClamAV.net.